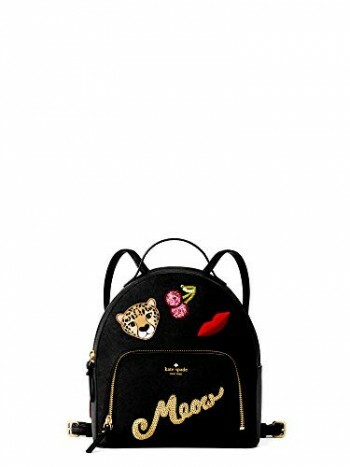 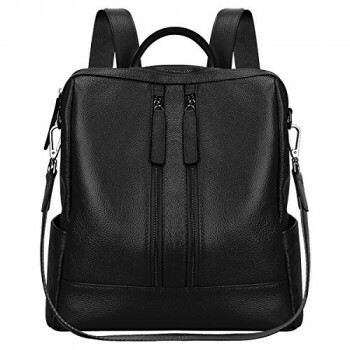 Handcrafted by expert artisans, this Versace Jeans backpack is made from premium quality faux pebbled leather. 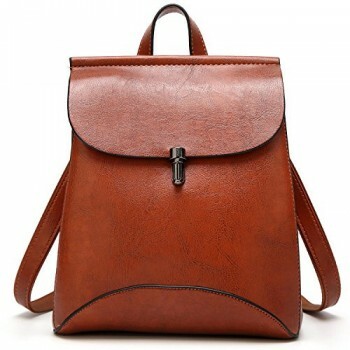 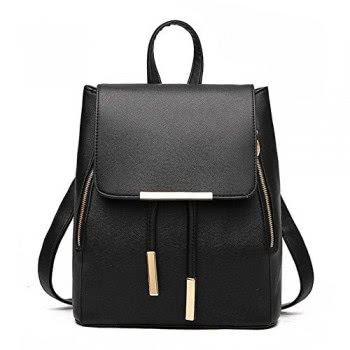 With ample interior space for your belongings, this backpack is constructed with a zippered opening, an exterior zippered and slip pocket, and an attachable strap. 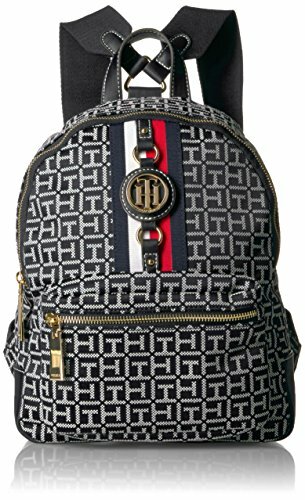 With a branded design across the top, this backpack is a luxurious add-on to your wardrobe, and is sure to elevate any look.